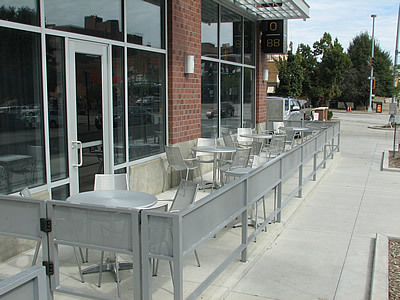 HIRO 88 Old Market is our hip second location that serving the downtown crowd. 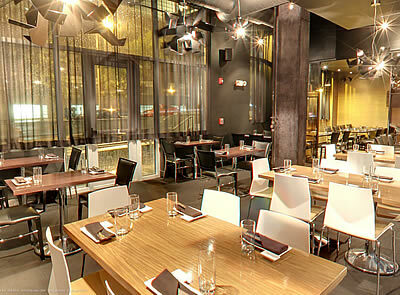 Skilled interior designers & lighting engineers from Omaha & Chicago have made HIRO 88 a place to remember, offering that big city feel with a touch of local flair. 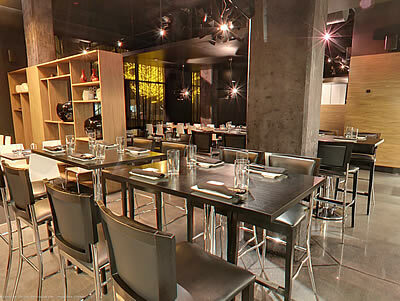 A hip venue for casual fine dining, we serve premium-grade Sashimi, Nigiri, 40+ Makimono rolls, both classic and inventive Asian Fusion Cuisine and Asian-inspired tapas. We are open for Lunch, Dinner, Late Night & Happy Hour. 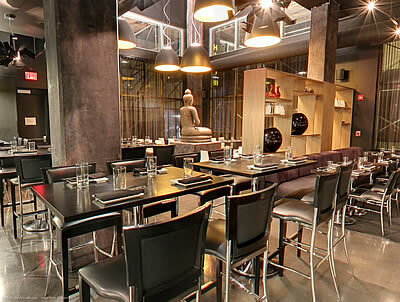 We have a well-stocked bar and are home to one of Omaha’s largest sake selections. Most sake is available by the bottle or by the glass. For those looking to experiment, we offer both Standard and Premium Sake Flights and our servers are trained and always available to recommend the appropriate pairing for your meal. We offer bottle service at surprisingly affordable prices and all bottles come with a round of complimentary mixers as well as a reserved seating area for you and your guests. In addition to diverse Cocktails, Sake & Wine Lists, we also carry the coveted Macallan 55 Scotch Whisky retailing at roughly $14,000 a bottle and 1 of only 10 existing bottles in the US. 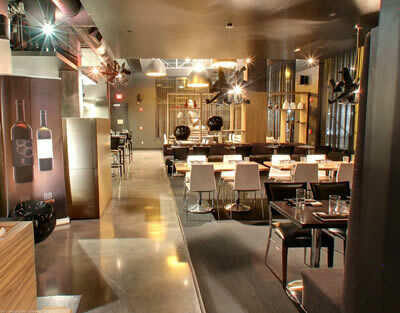 For parties & events, HIRO 88 has a private dining area equipped with an 80-inch-wide projector screen. The entire venue is also available for rent for special events. HIRO 88 has extensive experience catering the pharmaceutical events, birthday parties & large gatherings.